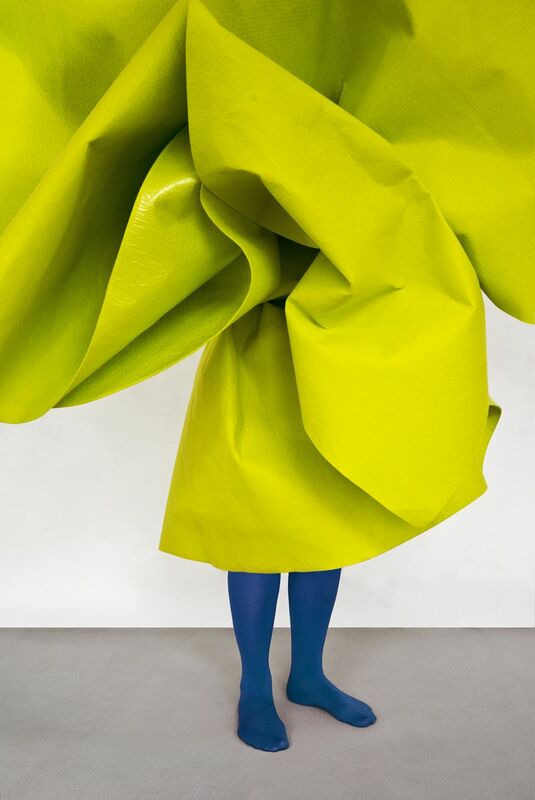 Guda Koster is a Dutch artist who creates living sculptures and performances, which the photographs are the results of. Koster’s works are created in parallels of time, space, and textile. In her works, Koster uses fabrics, colors, and patterns that underline the codes and meanings our clothing conveys. more..